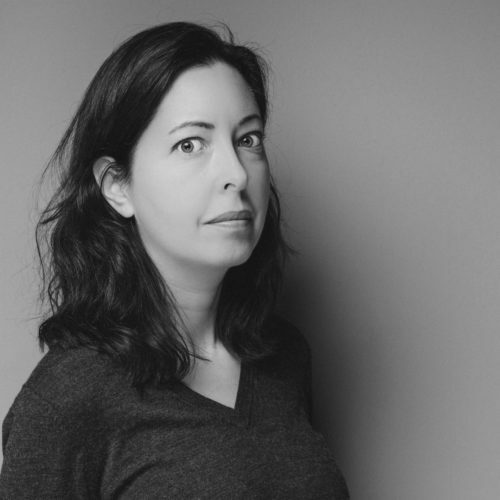 Sarah Manguso is the author of 300 Arguments, Ongoingness, The Guardians, The Two Kinds of Decay, Hard to Admit and Harder to Escape, Siste Viator, and The Captain Lands in Paradise. Her work has been supported by a Guggenheim Fellowship and the Rome Prize, and her books have been translated into Chinese, German, Italian, Portuguese, and Spanish. Her poems have won a Pushcart Prize and appeared in four editions of the Best American Poetry series, and her essays have appeared in in Harper’s, the New York Review of Books, theNew York Times Magazine, and the Paris Review. She has taught graduate and undergraduate writing at institutions including Columbia, NYU, Princeton, Scripps College, and the University of Iowa. She lives in Los Angeles (photo by Joel Brouwer).